Spring is just round the corner which means the kiddies will be swapping their big fluffy coats and boots for denim jackets, trainers and the like. To help with the big swap over, Your Baby Club have some of the best deals this week to ensure you can update the family wardrobe without having to splash much cash! Save up to 75% on Adidas, Reebok and more with vente-privee or get your hands on discounted designer wear at T K Maxx. 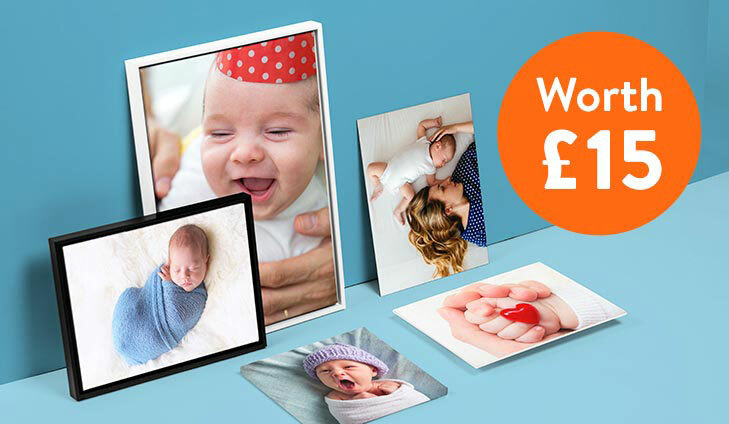 And if that’s not enough, there’s also a FREE spend on Superdrug’s baby range and photo canvas up for grabs! 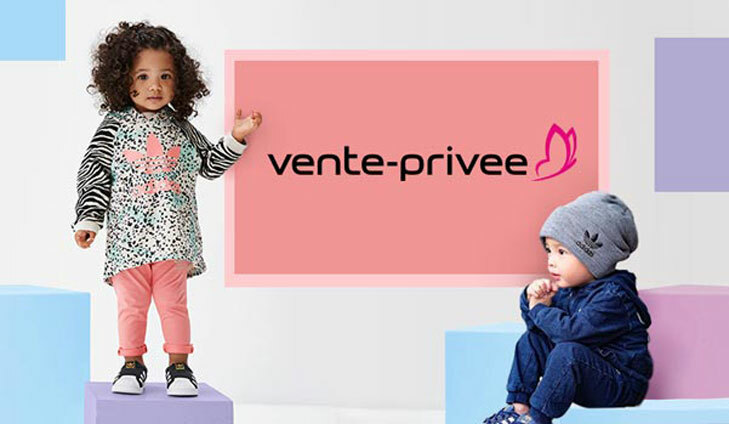 vente-privee features the biggest names from Boboli, Adidas, Reebok and many more brands added regularly. With up to 70% off, vente-privee is a must for all mums. To save up to 75% with vente-privee, simply click below. To get your free photo canvas simply click below. Surprise your little ones with a monthly subscription box full of handpicked products to keep them engaged and entertained. 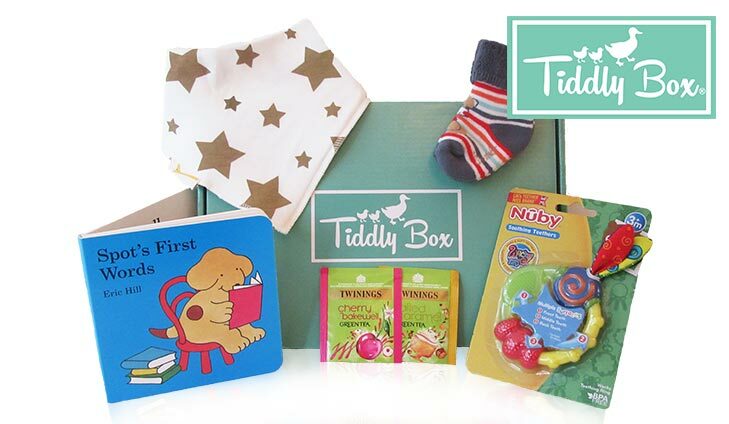 For £5 off your first Tiddly Box, simply click below. FREE £10 spend on My Little Star range at Superdrug! 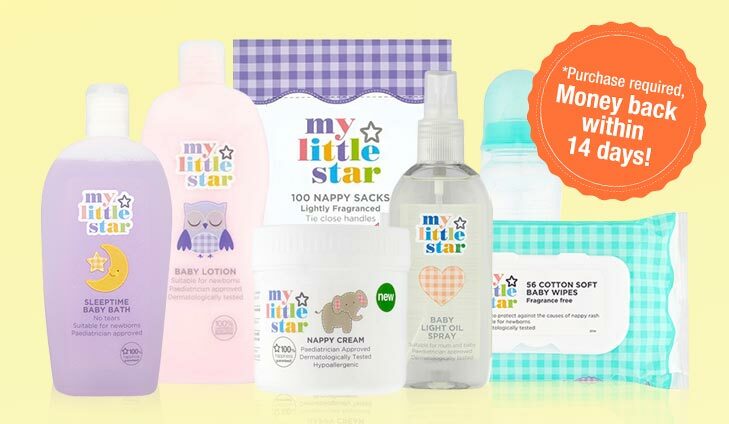 Stock up on those baby essentials with a FREE spend on the Superdrug My Little Star range! With products ranging from nappies, bottles, wipes and more, you’re bound to find everything you need for your little one. To get your FREE £10 spend, simply click below. 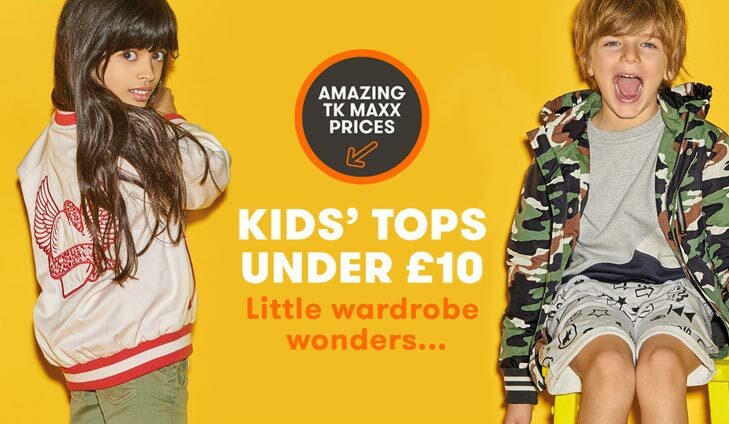 Shop amazing brands at ridiculous value literally all year round with TK Maxx. That’s branded kidswear, top label womenswear, designer accessories, branded electricals, beauty and much more always up to 60% less. To save up to 60% with TK Maxx simply click below. 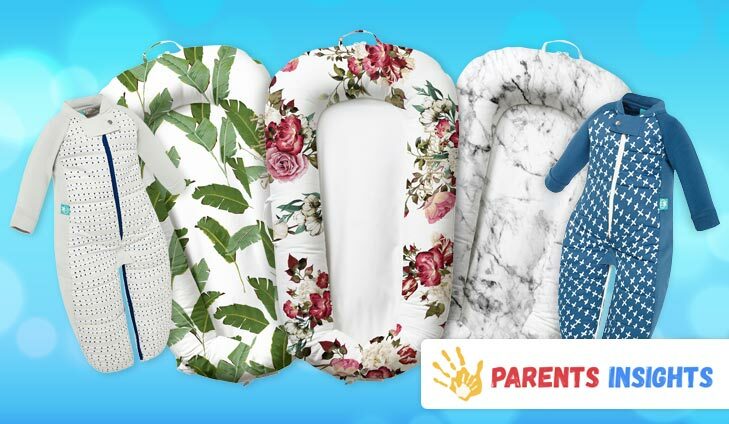 Your Baby Club has teamed up with Parents Insights for this exclusive competition to win a fantastic bundle for the ultimate good night sleep. For your chance to win simply click below.